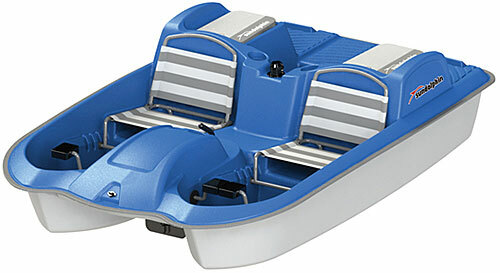 MySportBoats.com is your #1 online resource for canoes, kayaks, pedal boats, fishing boats,dinghys, boat trailers, kayak trailers, & canoe trailers. 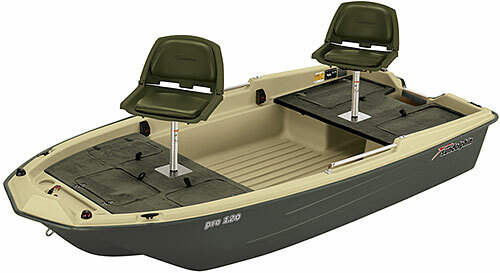 Wholesale boat pricing offered on large orders. We do not charge sales tax (except on orders shipping to Illinois).